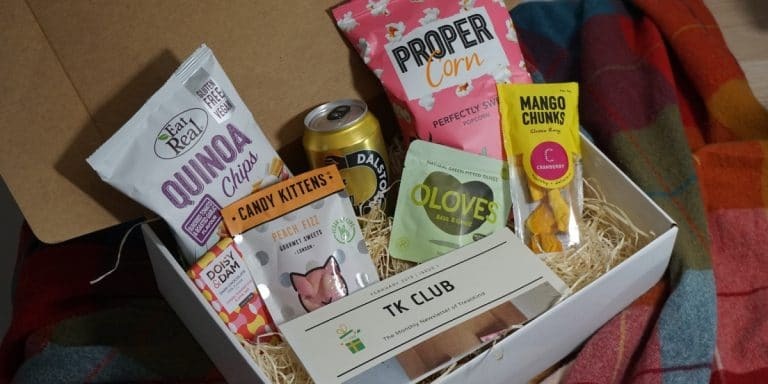 A monthly box of 6-7 tasty treats. All gluten-free, vegan and bursting with flavour. This box is unique in that it provides a wide variety of snacks; you could get sweets, popcorn, fruit, chocolate, drinks and/or nuts in a single box, giving you the most exciting surprise over other boxes. 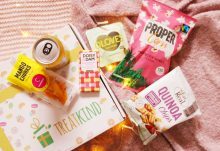 Plus, each month you get a newsletter talking about the box, veganism, and featuring some of the treats included. All this for £12.99 a month, including free UK delivery, it’s the perfect club to join. Update or cancel your subscription easily, any time by simply logging in. Shipping also to Canada, at a small cost, and other countries being added daily. 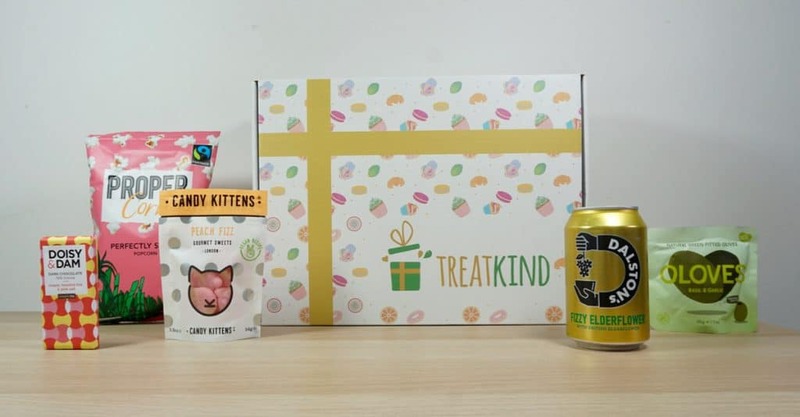 How would you rate TreatKind Vegan Box ?